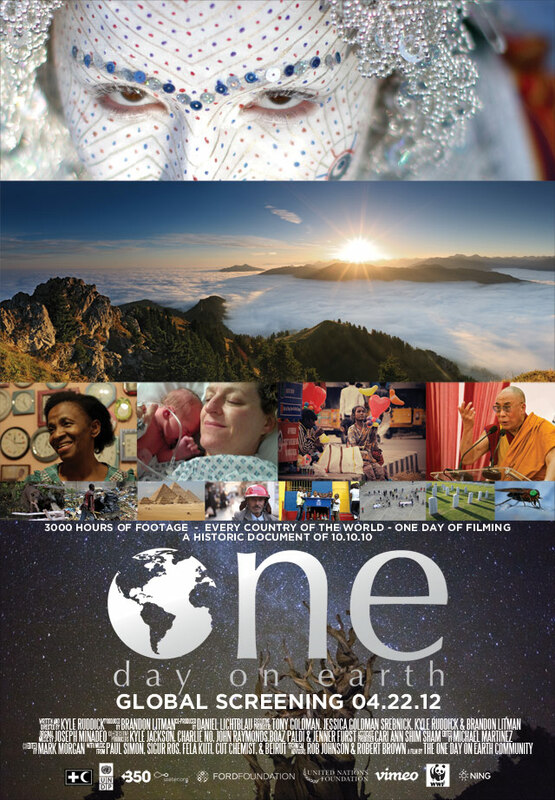 One Day on Earth is a global project to make a feature length film using contributions from all around the world. I am honoured that the film I contributed to the project on 10.10.10 of the Whitehorse Hill, Oxfordshire, UK has been included. This is very cool indeed. Sadly I won’t be able to make it to either of the 2 UK venues showing the film, so I’ll just have to wait until the DVD is released from the project.